Fabulous funnylady! 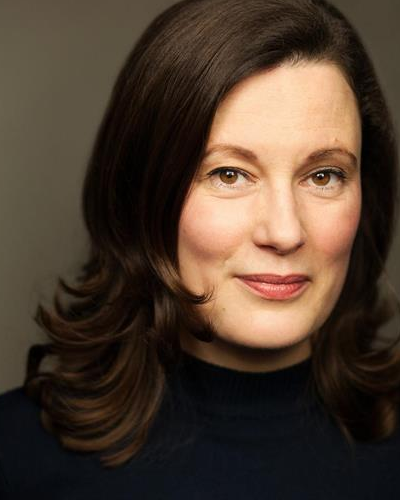 Margaret’s a well-known face from TV – credits include ‘Peep Show’, ‘Miranda’, and a lead role in Disney Series ‘Evermoor’ – and often lends her vocal talents to radio shows such as ‘Newsjack’ and ‘The Now Show’. Click here to see hervisual showreel.